Then, five years ago, Serafina’s neighbors visited her to talk about the savings group they had formed, Let’s Fight Poverty. “They came to my house and taught me about the importance of being part of a savings group, and it sounded really interesting, so I decided to join it,” she relates. Since that time, Serafina has fully embraced the vision proclaimed in the group’s name, fighting poverty by taking out her first loan to open a stand at the local market, where she sold charcoal, soap, rice, and cooking oil. She’s used subsequent loans to move her business from the market to her own premises and to install electricity in her home. 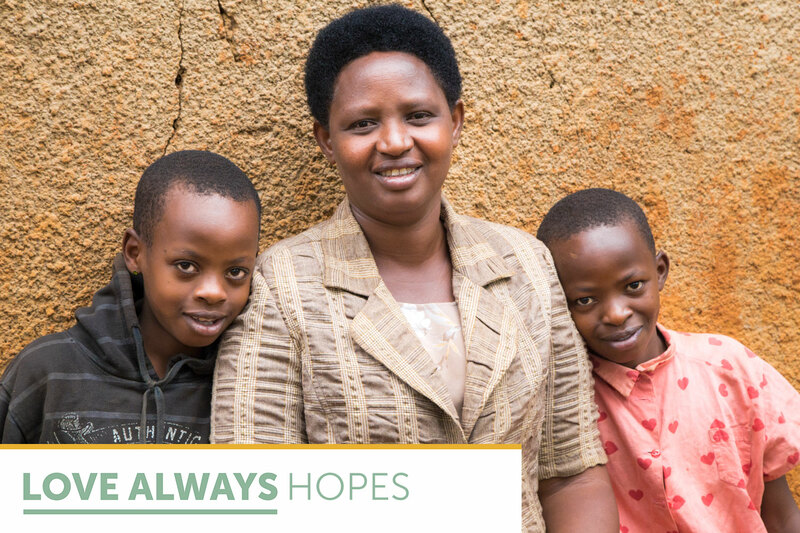 Through her increased income, Serafina’s biggest concern has been alleviated: Her children are now enrolled in schools offering high-quality education, and Serafina can afford to purchase the materials they need to be successful there. In 2014, she and her husband were also able to purchase their own plot of land, which now serves as a garden and banana farm. 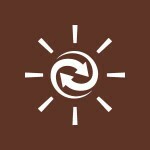 Today, Serafina shares that her struggles have been replaced by the Lord’s provision and hope. A strong believer, she says she prays everyday and loves to share the Gospel with others. Day in and day out, women like Kerline, Francoise, Serafina, and Johana are extending God’s constant, never-failing, always-persevering love to their families and communities. 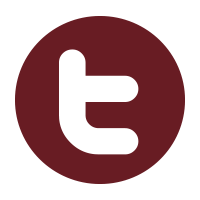 Through a monthly gift of $36, you’ll stand with 22 clients* each year in God’s love. 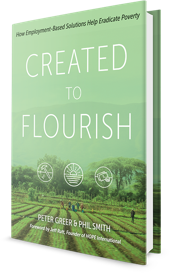 In Created to Flourish, Peter Greer and Phil Smith explore the Church’s call to respond to families living in poverty and discuss practical ways to get involved.